Tag Archive | "windows 10 S"
Windows 10 S, an optimized and tightened-up version of the Windows operating system has launched, along with an Ultrabook – the Microsoft Surface Laptop. Windows 10 S is also aimed at the education market and Acer is using Windows 10 S to (re)launch the TravelMate Spin B1 a low-cost students laptop with digitizer, touch and full HD 11.6 inch convertible screen. Don’t be worried. Windows 10 S is not Windows RT. It supports Win32 desktop apps, can be upgraded and one assumes that it also runs on ARM hardware. 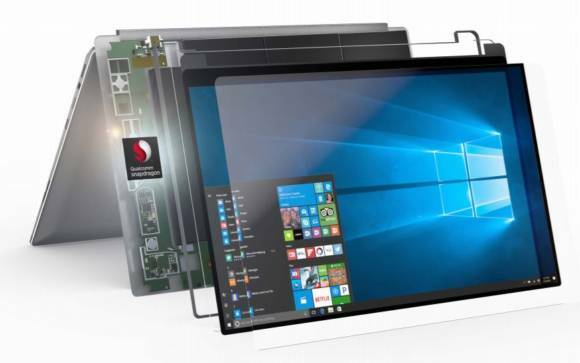 Windows 10 S is a Windows for consumers that could stretch down to tablets and up to highly efficient and stable gaming, VR and creative laptops. Intel may have killed our chips but it Windows 10S, combined with an ARM platform could create an ultramobile PC revival.